If you're anything like me, then you probably get way too attached to characters on TV shows. I swear I cry more about fictional characters than I do my own life. Obviously, there will be spoilers in this post... but all these deaths happened over a year ago, so no worries about spoiling last week's episode of any show. 1. 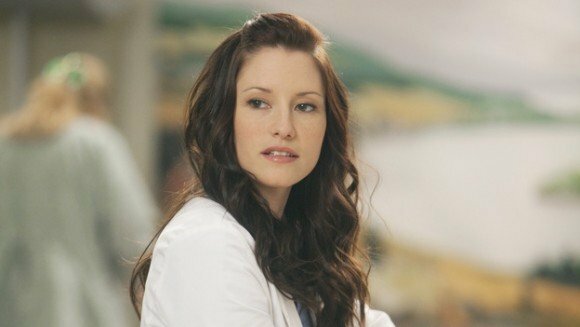 Lexie Grey on "Grey's Anatomy"
2. 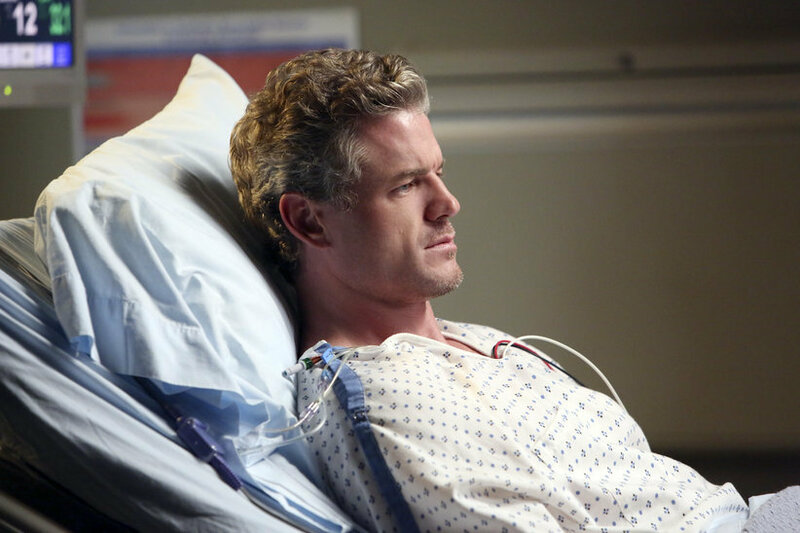 Mark Sloan from "Grey's Anatomy"
3. Robb Stark on "Game of Thrones"
The Red Wedding is a household, iconic name for a reason. 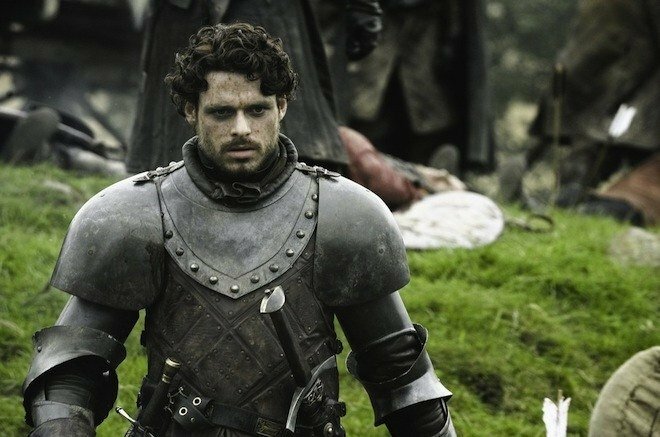 If we were ranking which deaths I'm still not over the most... Robb Stark, King of the North would undoubtably get #1. I still get teary-eyed over this. House Stark in general makes me want to go sob in a corner. 4. 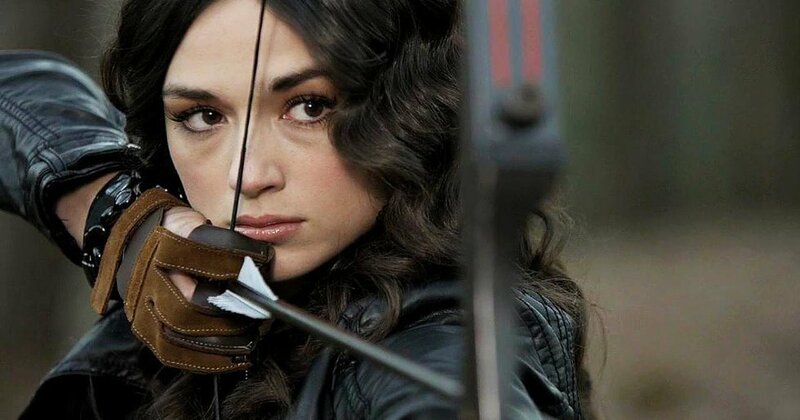 Allison Argent on "Teen Wolf"
I actually wasn't nearly as affected by this as other people, but I know enough people that were so broken up over this that it deserves a spot on this list. I think any time you kill one of the OG main characters in a teen drama, people have a very hard time moving on from it. Another scene that had me uncontrollably sobbing far into the credits. It's so heartbreaking and beautifully written. It's also one of the first really huge deaths in the show. 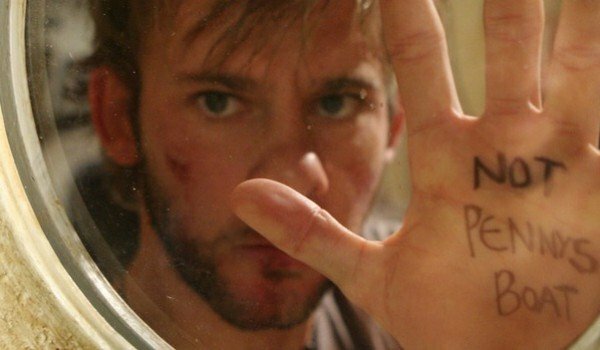 There were some other "main" POV characters that died, but no one quite as big as Charlie. 6. 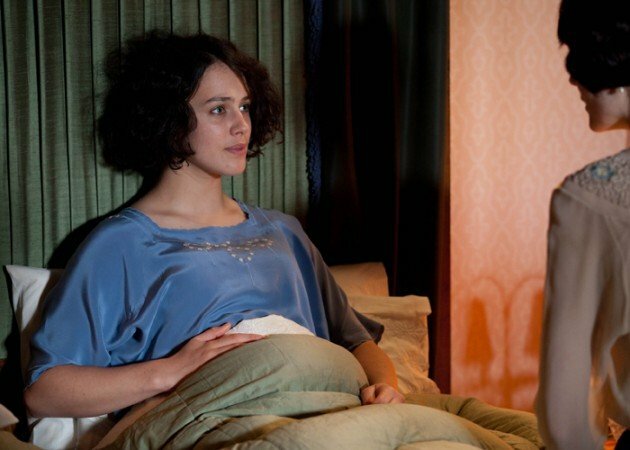 Sybil on "Downton Abbey"
A lot of Downton fans might argue that Matthew was a worse death, but his death didn't affect me like Sybil's. I think the difference is that we SEE Sybil die on screen. We watch the family's reactions, and the way she dies is really intense. It's Tom and Cora's pleas for her to wake up that make it so much worse. 7. 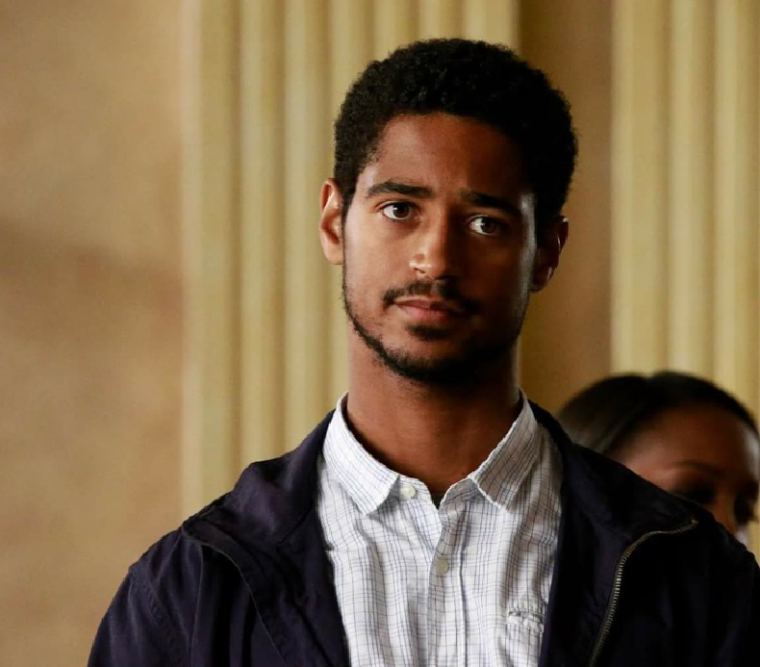 Wes on "How To Get Away With Murder"
I always said that I would never quit a show just because they killed off a character I love... but I did with this one. Wes was one of the only reasons I even watched. It seemed so unbelievably crazy that they would actually kill off one of the main kids, and it was enough to drive me away from the show altogether. 8. Bob on "Stranger Things"
Barb who? 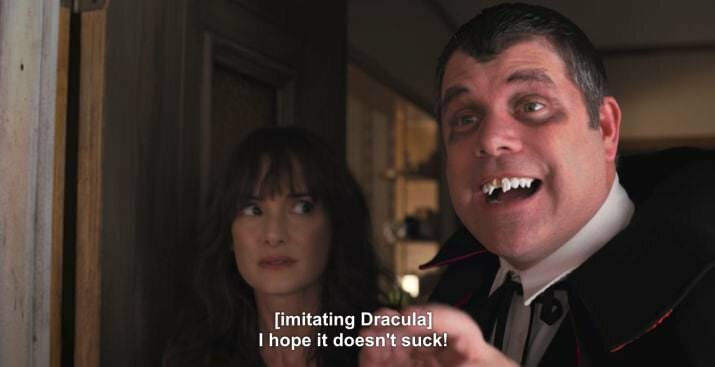 The real tragic death of this show is Superhero, Bob Newby.